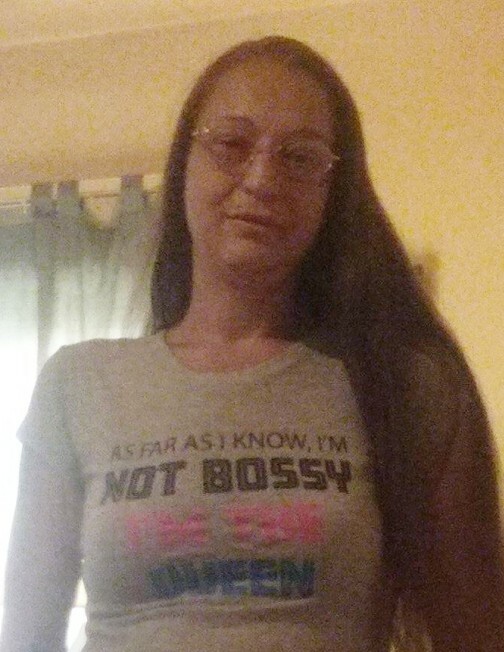 Kimberly S. Snyder, age 38, of Whitehall, passed away Saturday, January 26, 2019 in Muskegon. She was born March 25, 1980 in Shelby, the daughter of Joe Merrill and Addie Ebert. Kimberly received her certification in food safety and had been a manager at several fast food restaurants. She loved to spend time at the beach and in the lake. She is survived by her son, Colin Gafford; daughter, Kayla Gafford; father Joe Merrill; mother, Addie Ebert; brothers, Roger William (Anna) Dukes II and Matthew (Veronica) Dukes, Joe (Heather) Merrill and Keith (Char) Merrill; sister, Krista (John) Huls; and many aunts, uncles and cousins. A service for Kimberly will be held in the spring on a date to be determined.